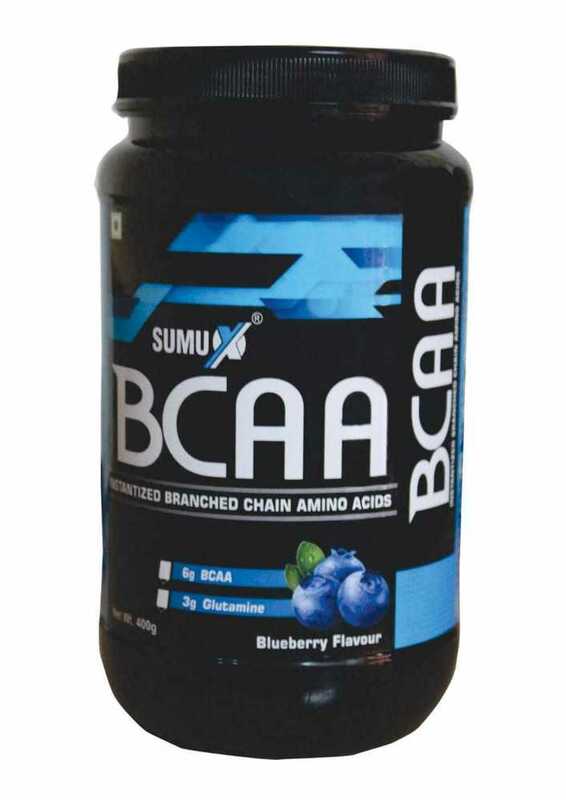 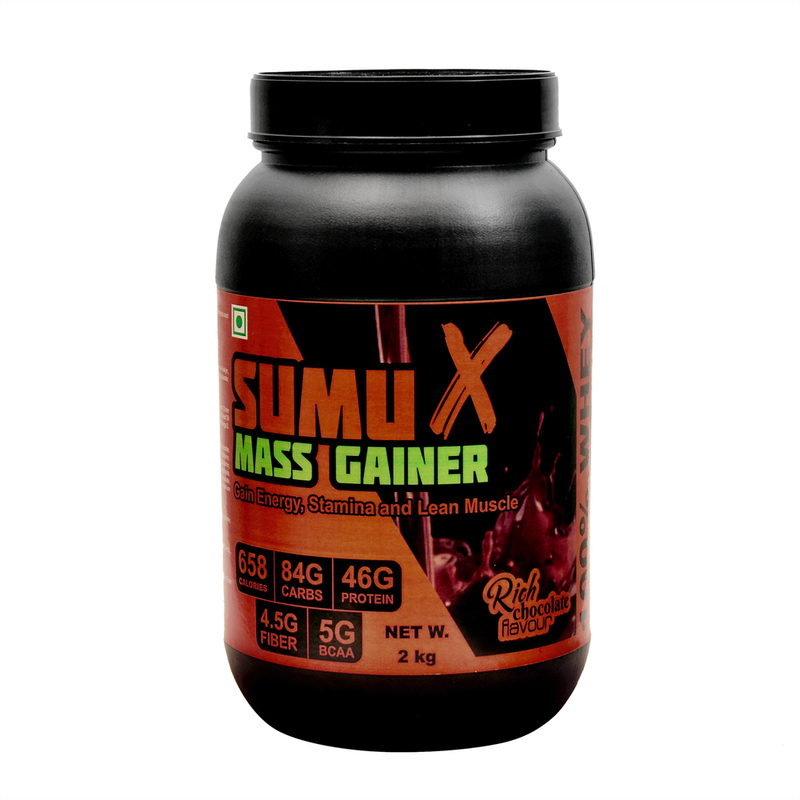 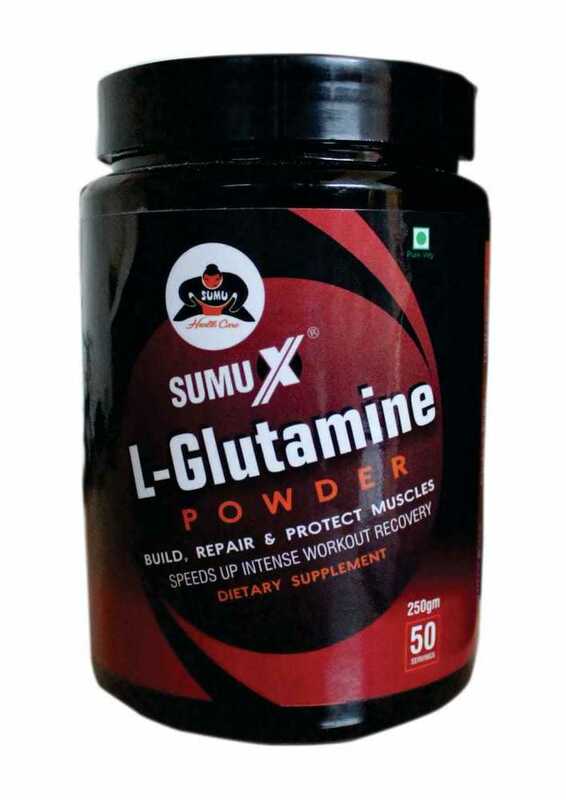 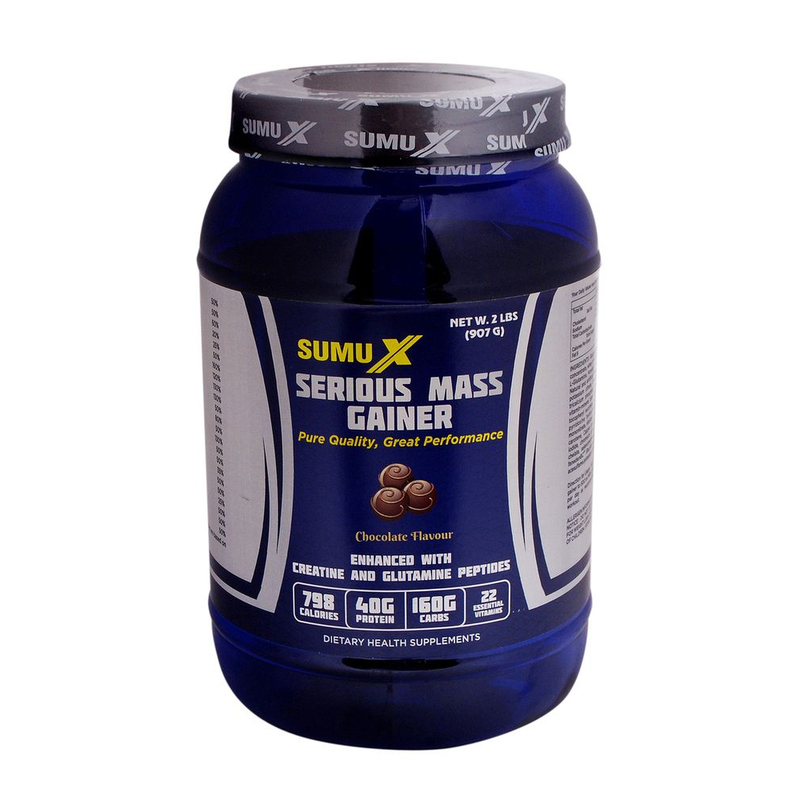 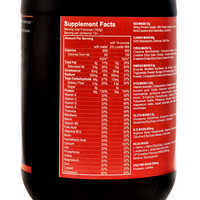 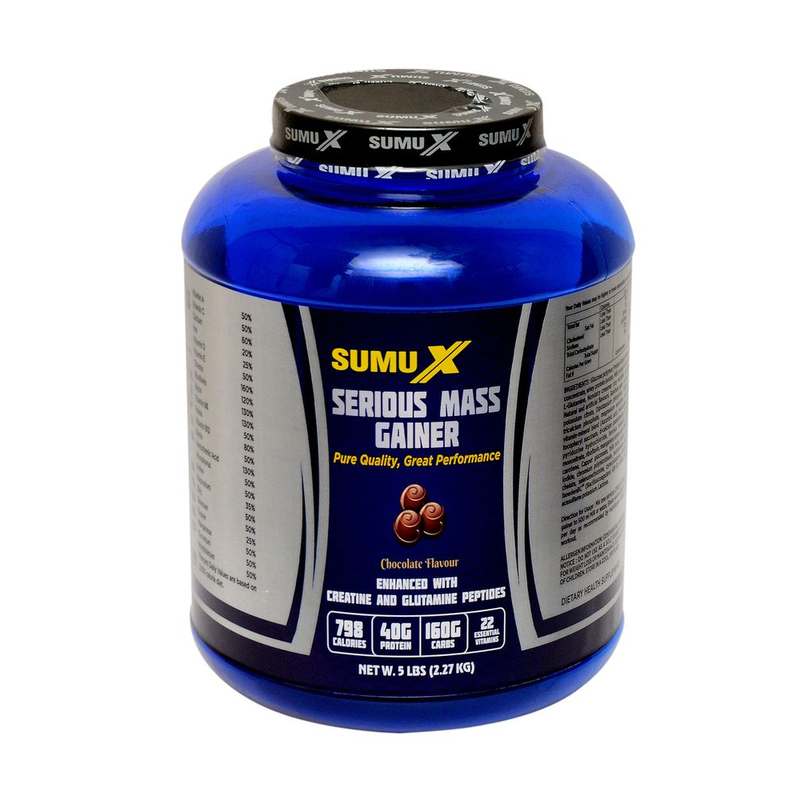 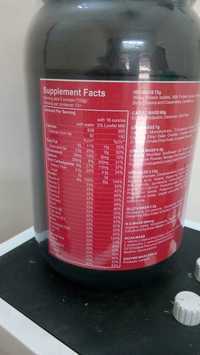 SUMU X Mass Gainer is a high calorie formula for bodybuilders. 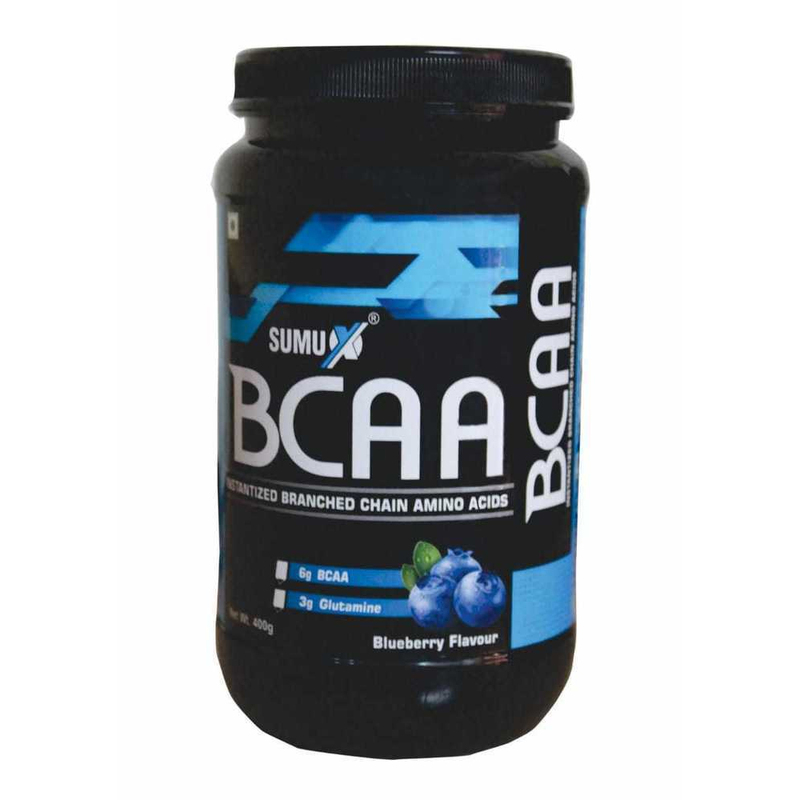 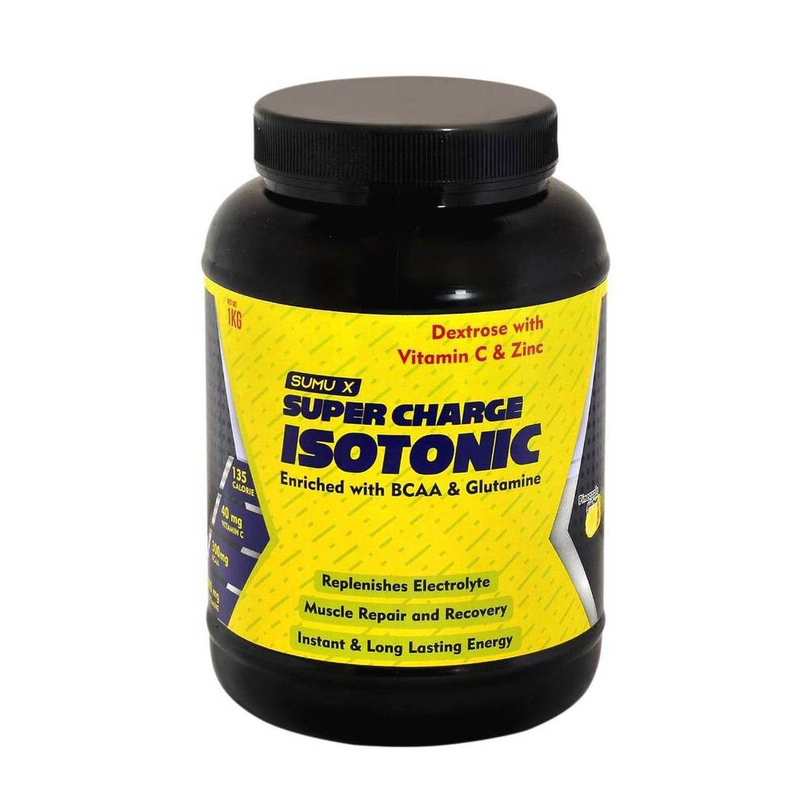 One serving of this stamina booster provide 658 calories, 46g protein and 84g carbs, 5g BCAA and 4g fiber to the muscle building enthusiast. 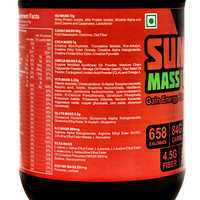 No added sugar ensure that the calories come from high quality proteins and crabs. 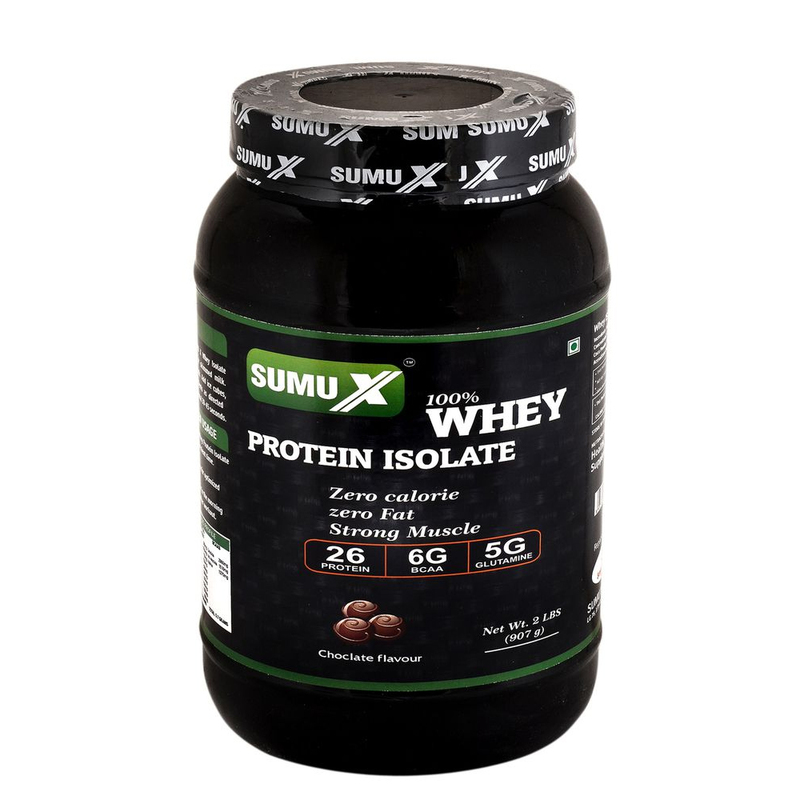 Whey raw material used is imported from USA.